There’s not a day goes by when we don’t hear about a new gin coming to market but when we hear that one of the big hitters is creating a new barrel aged gin we get really excited. 9 Moons gin is the latest offering from the gin pioneers Martin Miller’s and it came around almost by chance. Martin Miller’s Co-founder, Andreas Versteegh, came across a group of adventurous bartenders in New York in 2014 who had put Martin Miller’s gin into mini barrels. Once tasted he was hooked and so he bought a selection of oak barrels, filled them with gin and stored them in Iceland. The process of creating 9 Moons involved much trial and error, with several barrel types tried in a quest for the perfect balance in flavour and finish. 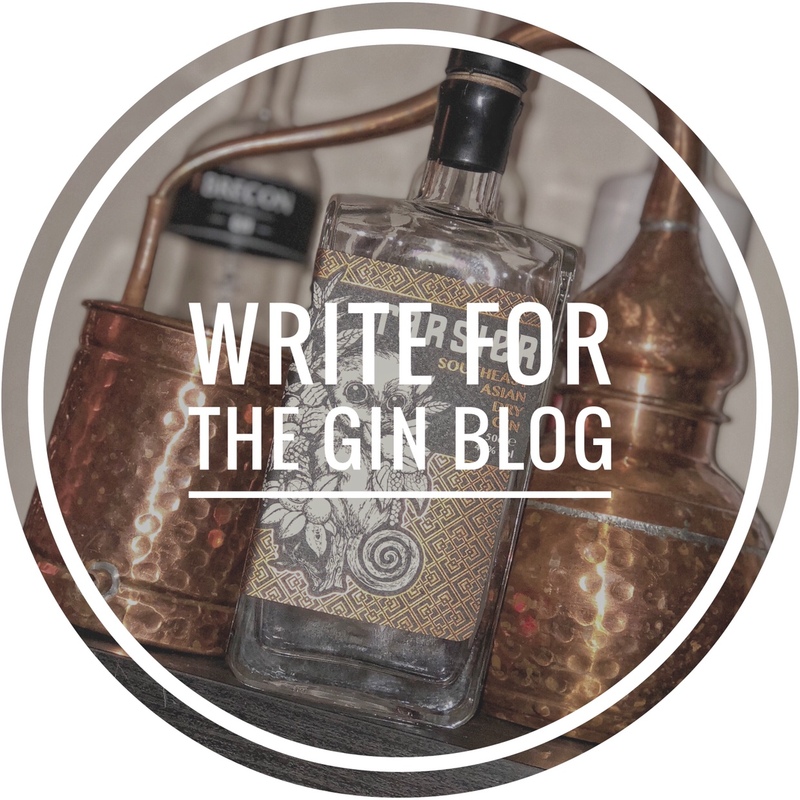 The key was to respect the original gin and not, through over enthusiasm and over ageing, create what amounts to, in some ways, a terrible whisky. In the ageing of Martin Miller’s Gin, more subtle enhancements were sought from the barrels that would add depth and emphasise the existing flavours of the gin. They finally decided on a new Bourbon oak cask as, after the 9 month period over which it is aged for, it gave the gin a perfect balance, maintaining the gin’s flavour, but with a little additional magic endowed by its time leisurely spent resting in its oaky bed. It’s worth noting that each cask can produce around 2000 bottles of 9 Moons and each are individually numbered. The gin is packaged in an elegant blue box with detail of the 9 Moons creation on the back and the simple 9 moods logo on the front. The bottle itself, sold at 35cl size, is lovey. Perfectly square with a heavy glass bottom and finished off with a blue seal. There is a sticker on the front of the bottle with the bottle number (are bottle was number 1966), Andreas Versteegh and bottling information – we think it adds a little bot of uniqueness to this gin. Remove the blue seal and you get a rather nice looking wooden cork with a metal inlay sporting the 9 moons logo. So, enough about the design and process..what does it actually taste like! Let’s start with the nose. As soon as a removed the cork I was hit with an aroma of sweet and warming oak. A second smell gave me hints of vanilla and the familiar smell of Martin Miller’s – lime, lemon and soft juniper. When tasting this gin you are initially hit with an earthy taste and then with those characteristic Martin Miller’s flavors listed above but they quickly give way to a cassia and liquorice root finish. There is also a slight warming at the end which is undoubtedly provided by the cask. Overall this is a very balanced gin that will not be too unfamiliar to Martin Miller’s gin fans but will give them something a little different. We tasted neat chilled but they also suggest serving over ice which would potentially change the flavour again. We are yet to try this with a tonic but we think matched with one of the lighter brands, like Franklin and Sons or 1724, it would make a great G&T – All the lovely citrus notes are undeniable, but with the added sweet vanillas of the cask, this gin could really shine with the right tonic. If you have a chance to try Martin Miller’s 9 Moons then do so – they have managed to take a well balanced gin and enhance it to a level where it becomes something else…something rather special in fact.